HEAR from grads. TALK to our students and see their work. MEET our instructors and share your work. 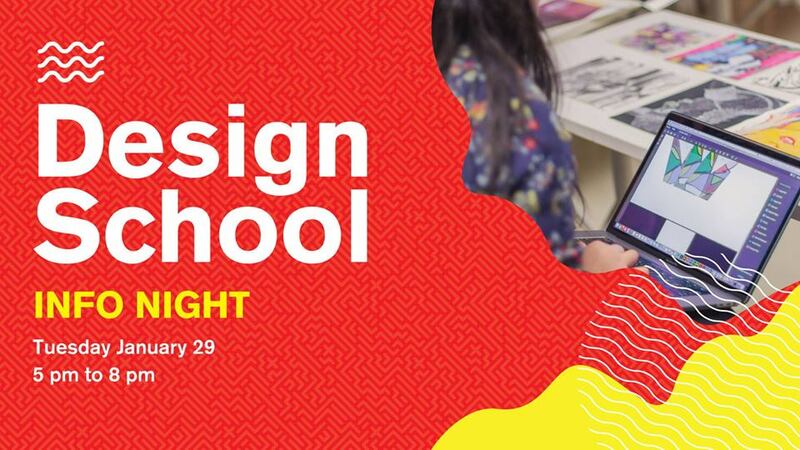 BUILD a strong entrance portfolio for design school. JUMPSTART your creative career and get your DREAM job!